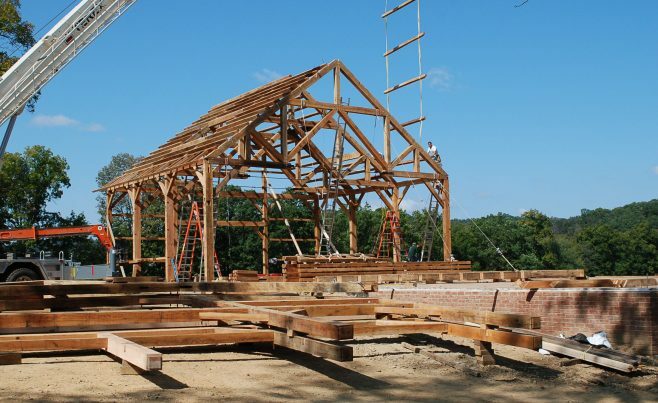 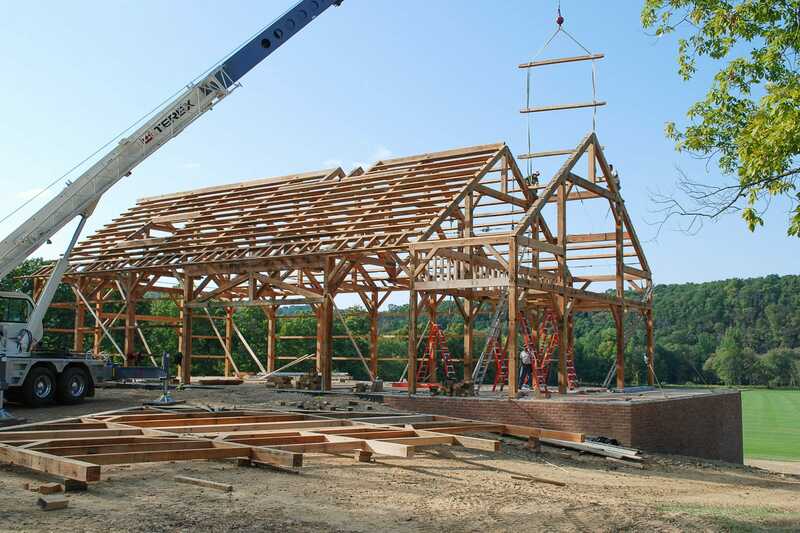 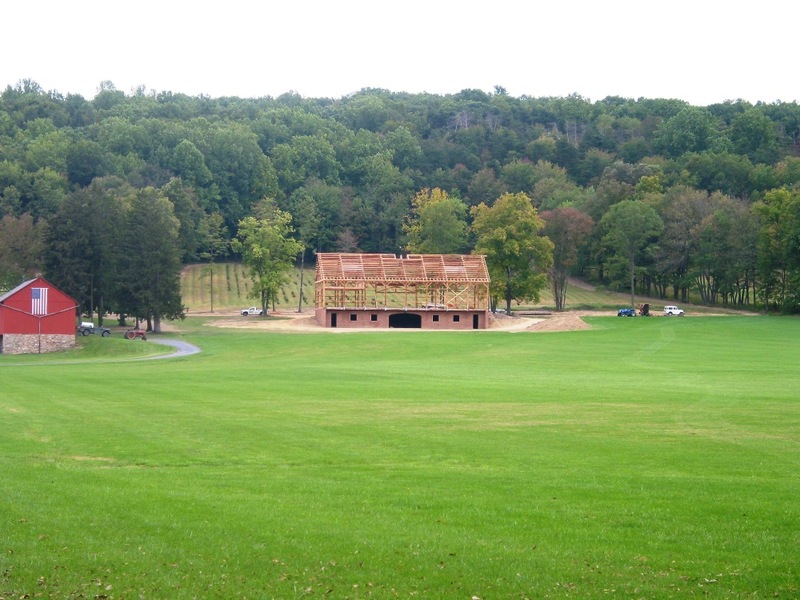 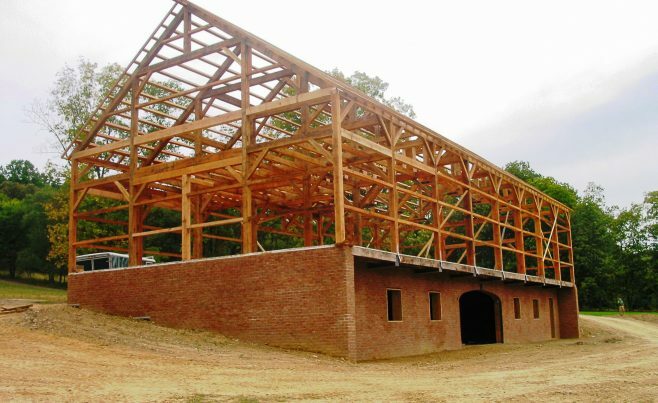 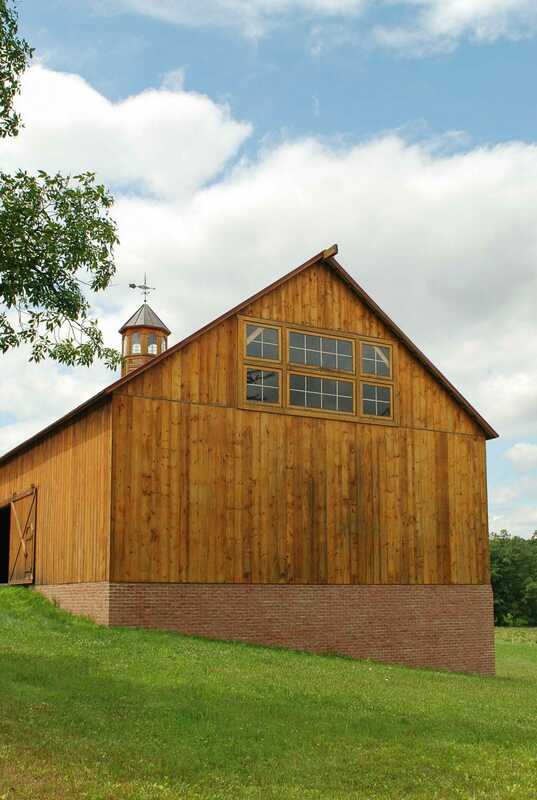 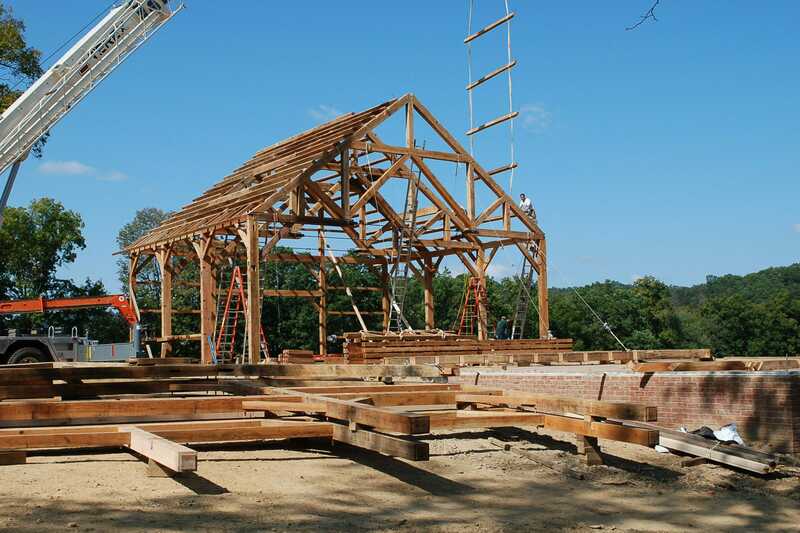 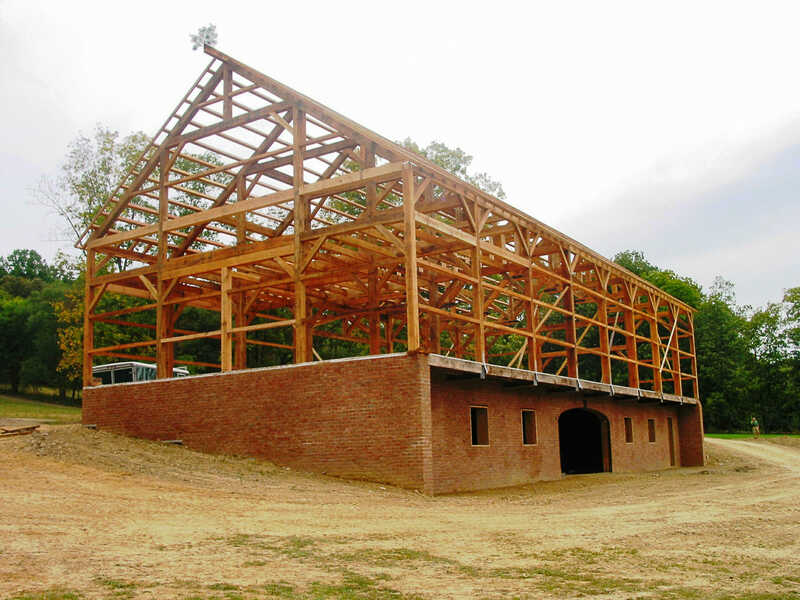 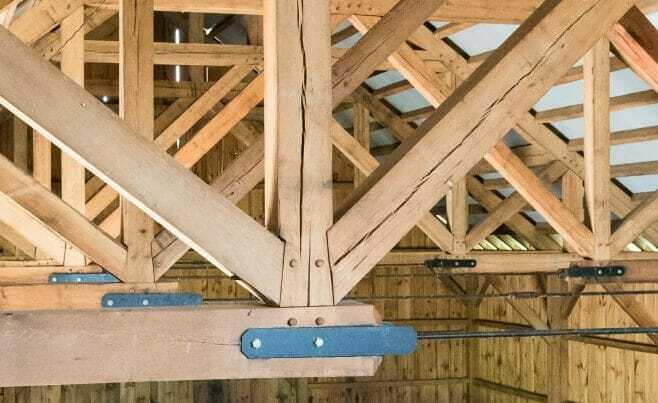 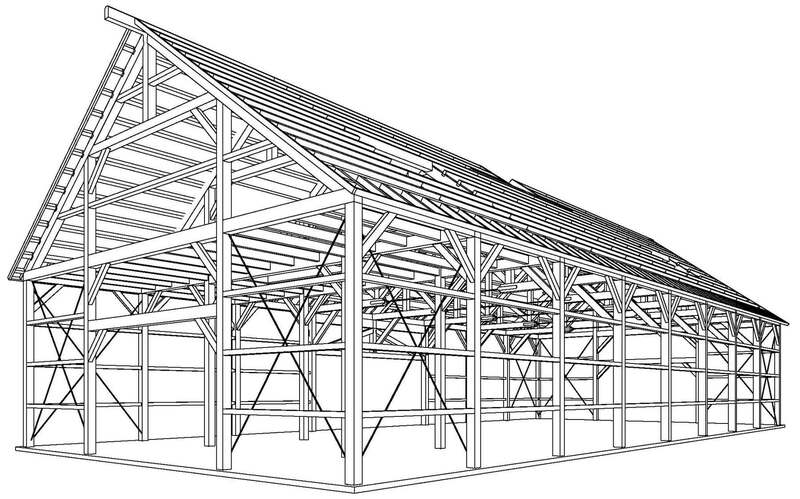 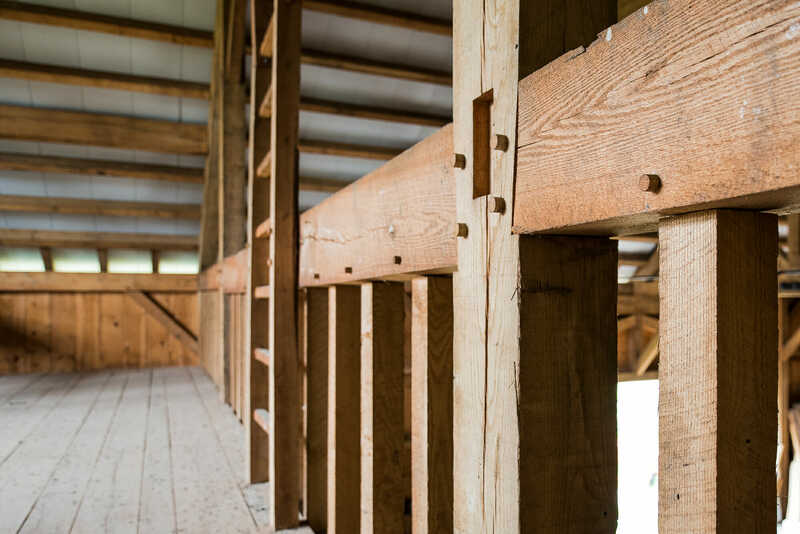 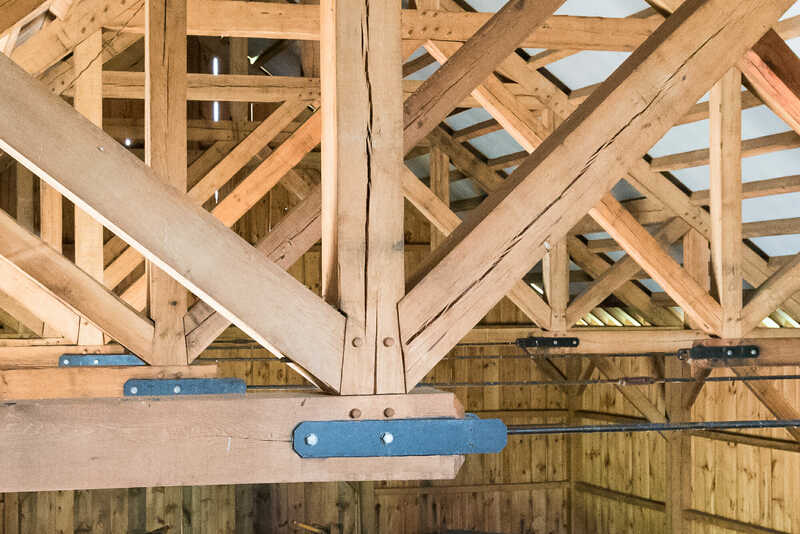 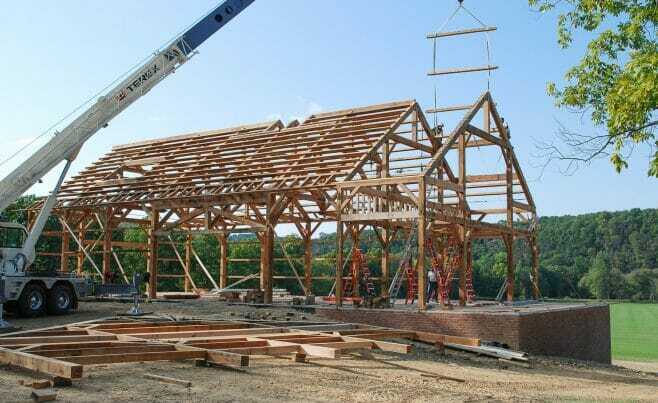 The Rich Barn is in Auburn, PA. Vermont Timber Works provided a 40’x96′ native oak timber frame for this client. 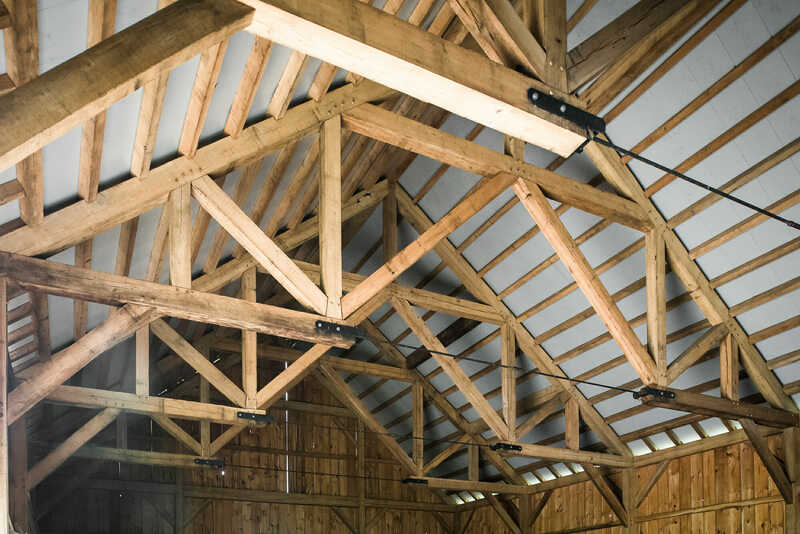 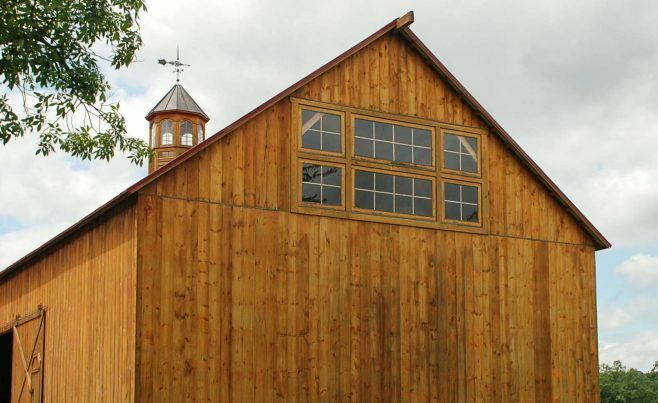 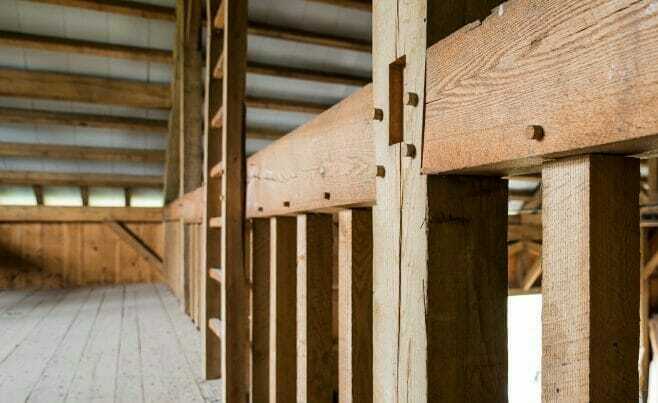 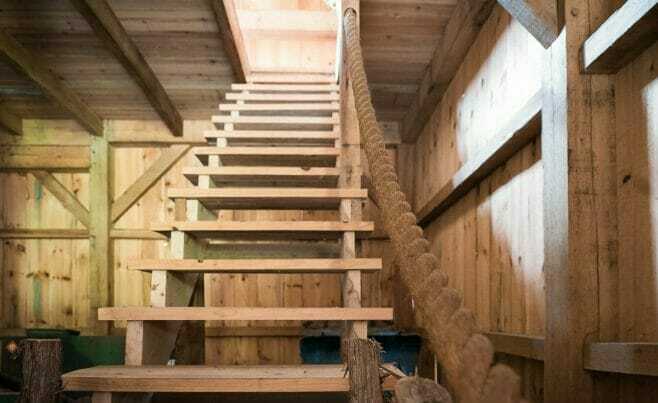 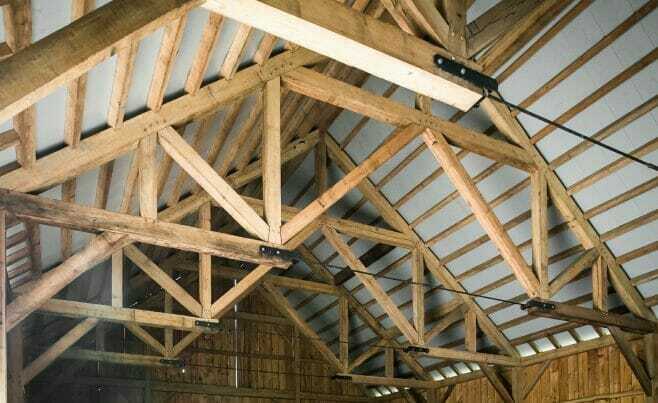 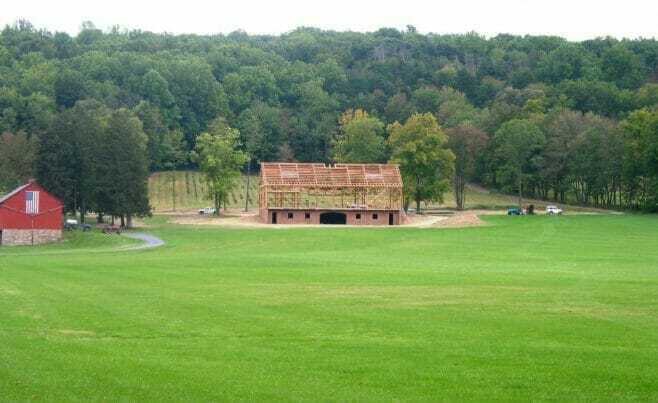 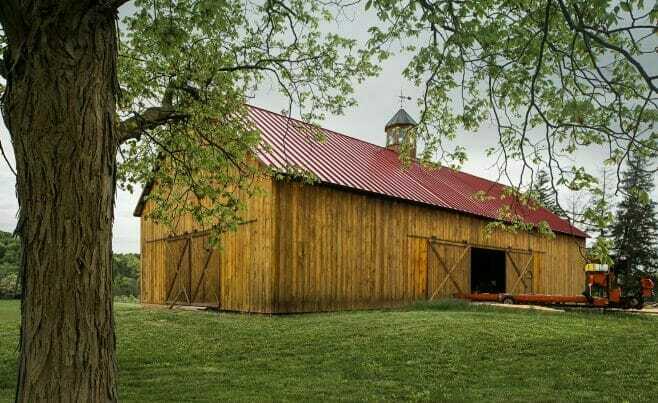 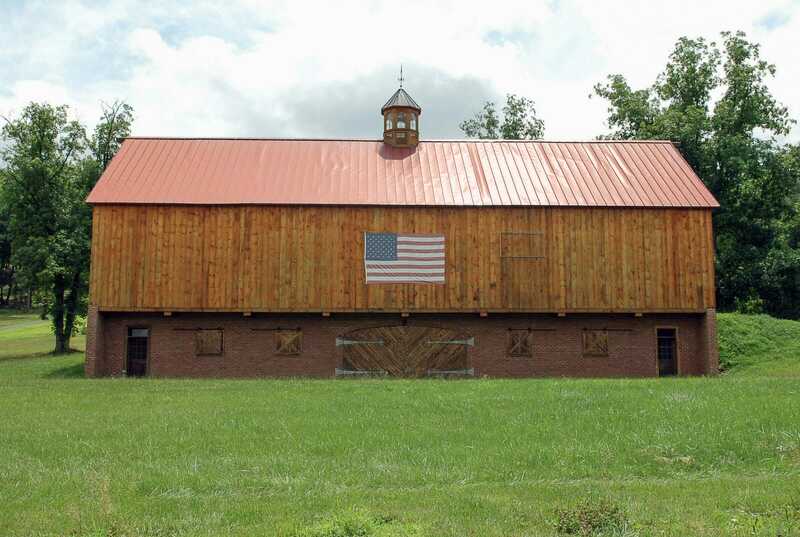 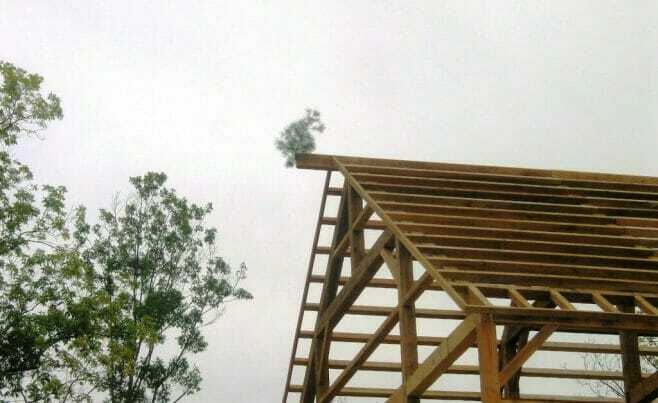 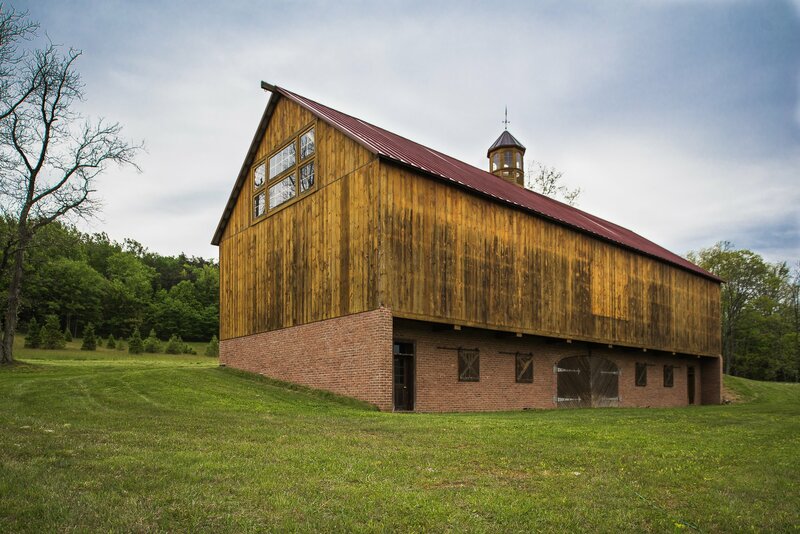 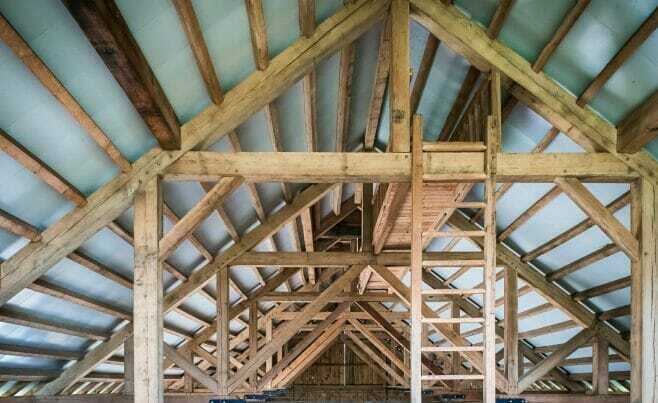 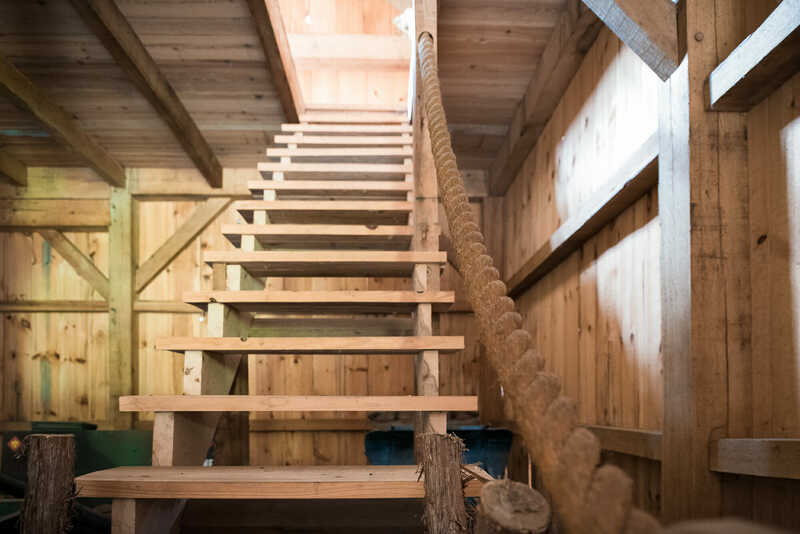 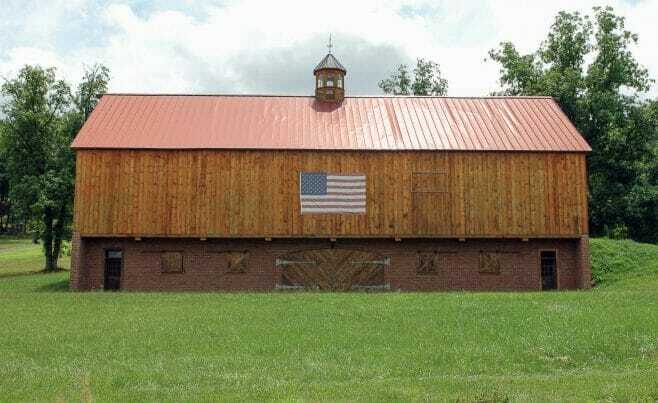 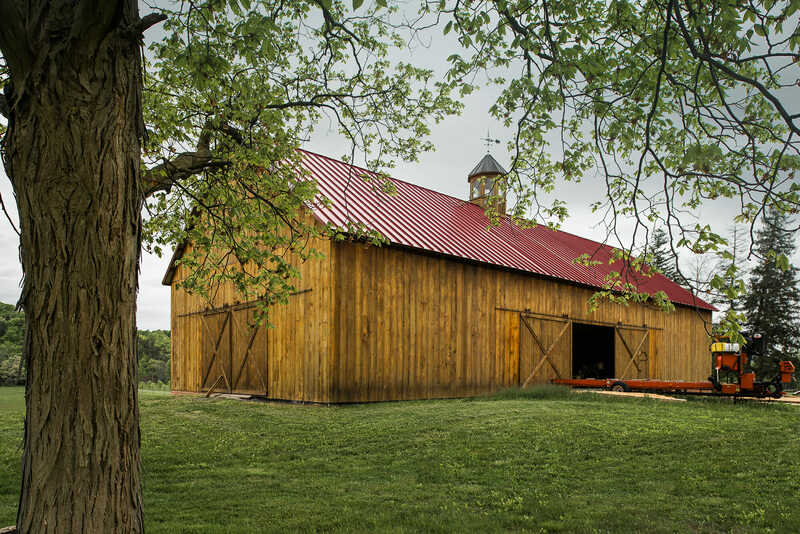 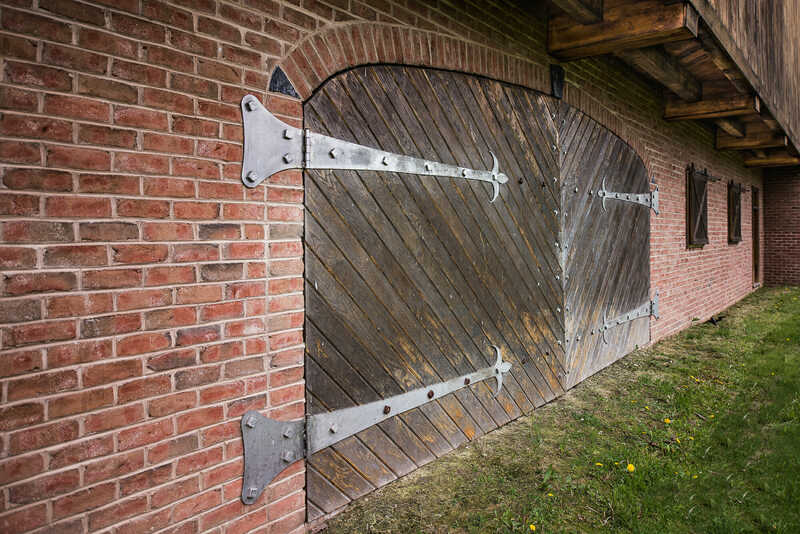 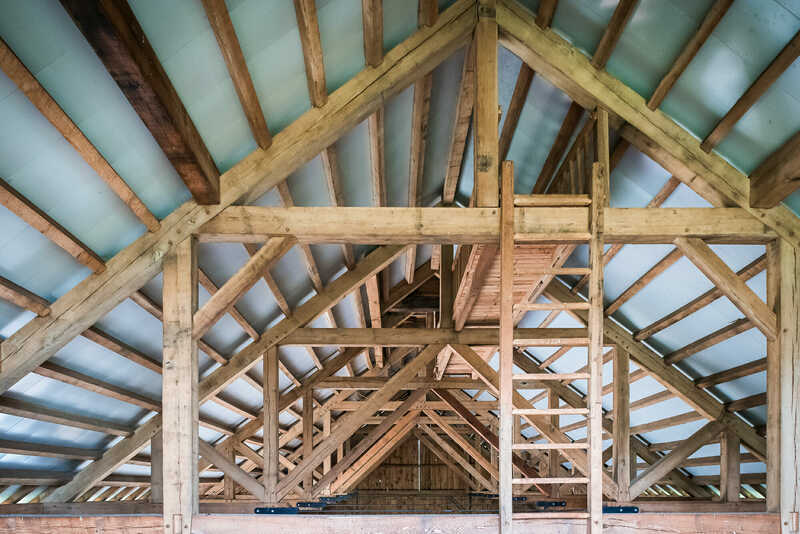 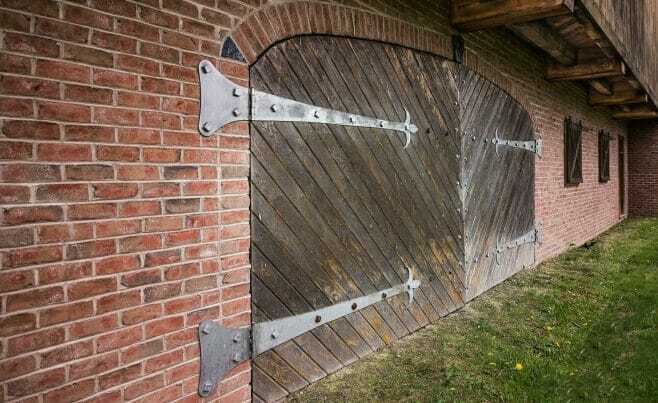 We worked with the owner to design and build the barn to his specifications. 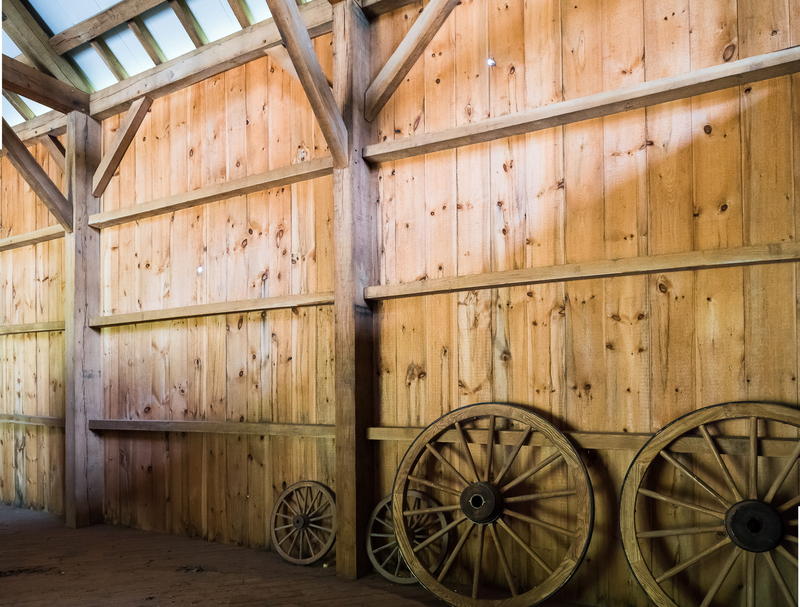 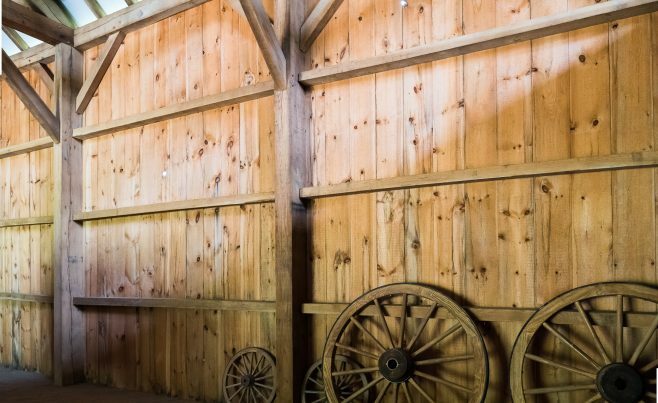 The barn features a huge open area to store tractors and equipment. 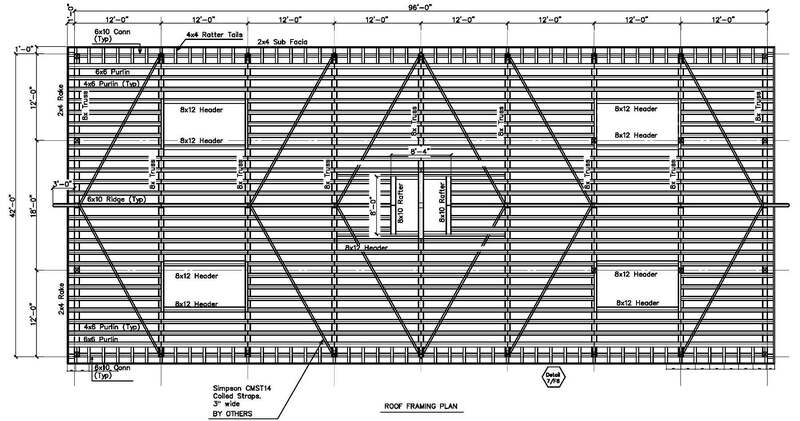 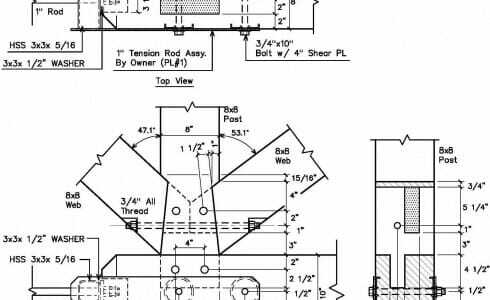 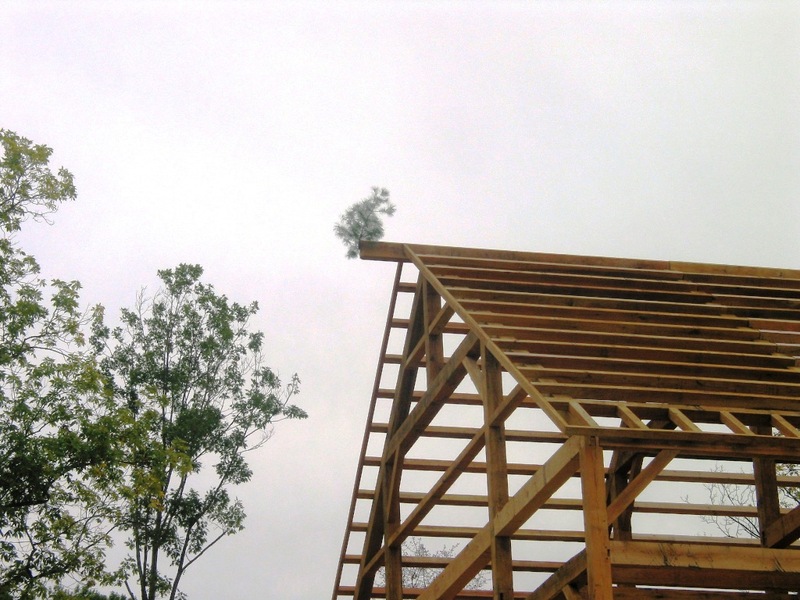 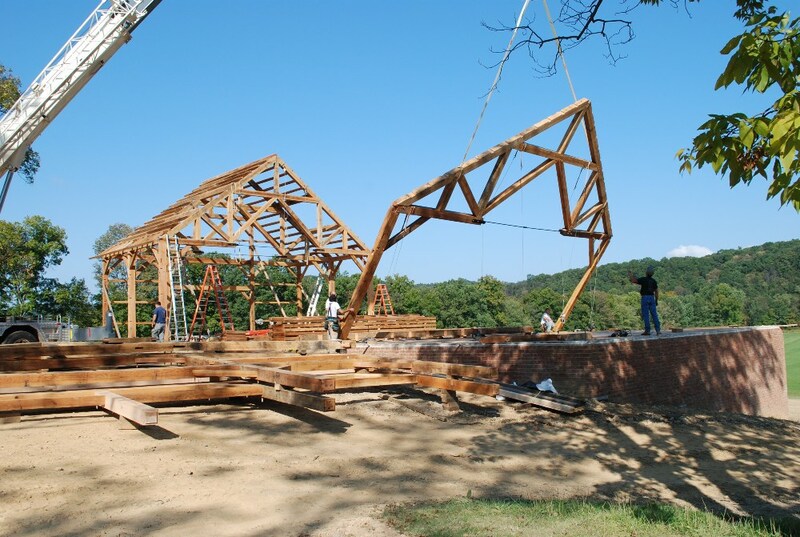 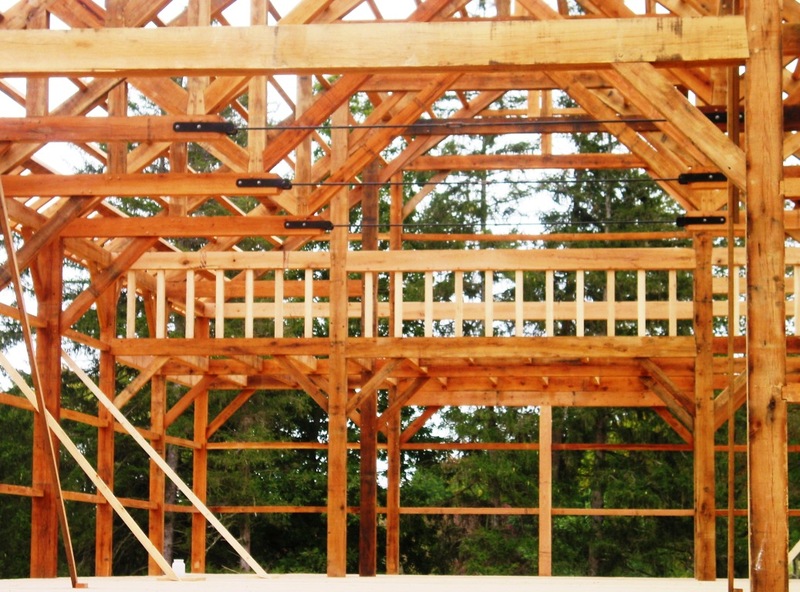 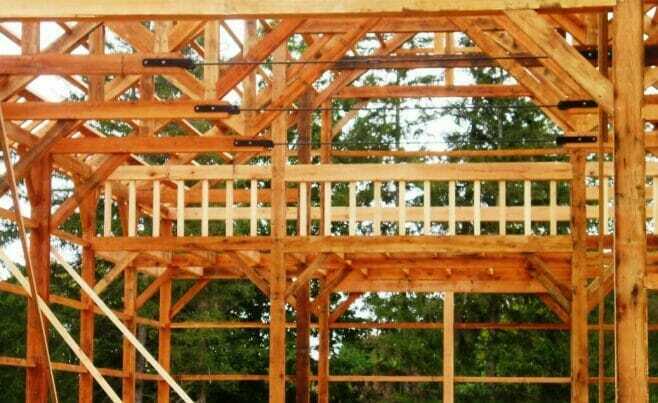 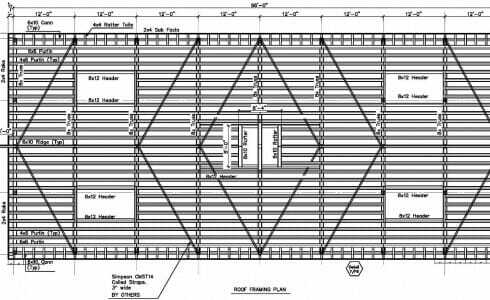 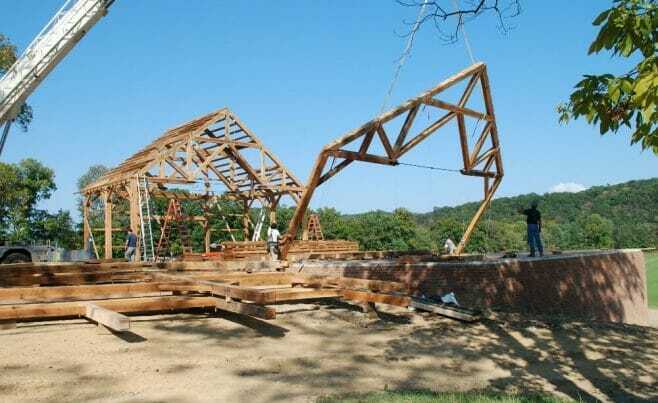 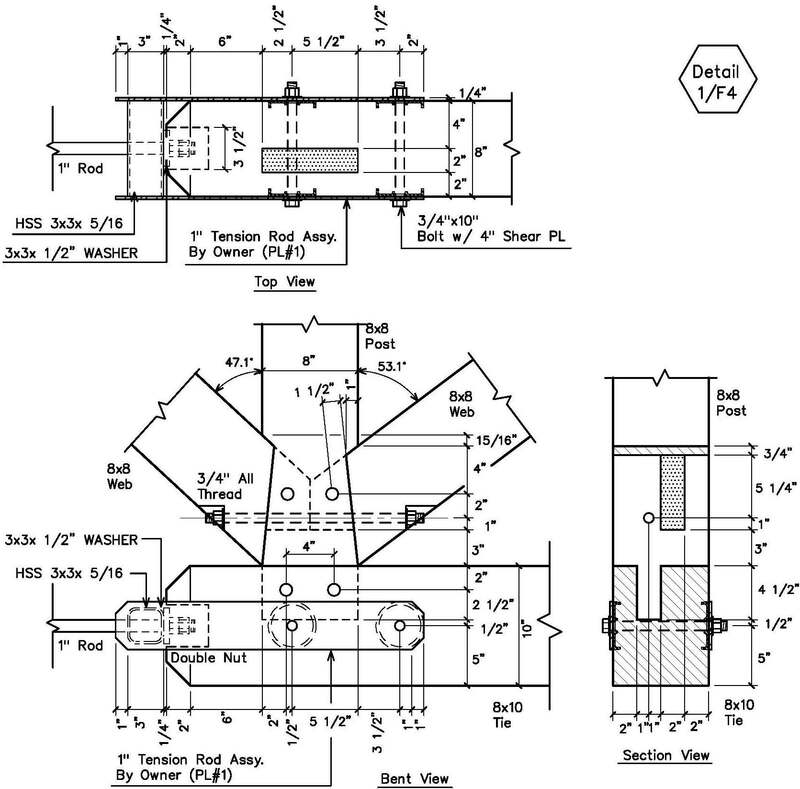 The frame has 40′ clear span trusses with steel tie rods, a loft area, and a cupola.